Minimum quantity for "Douglas Park Apple Juice 250ml carton" is 1.00. Minimum quantity for "Lakewood Organic Cranberry Juice 946ml" is 1.00. 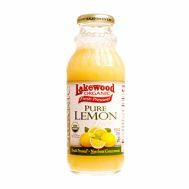 Minimum quantity for "Lakewood Pure Organic Lemon Juice 370ml" is 1.00. 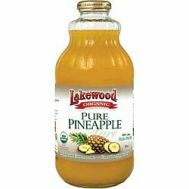 Minimum quantity for "Lakewood Pure Organic Pineapple Juice 946ml" is 1.00. 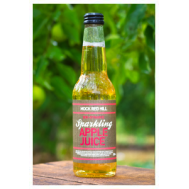 Minimum quantity for "Mock Red Hill Sparkling Apple Juice 330ml" is 1.00.